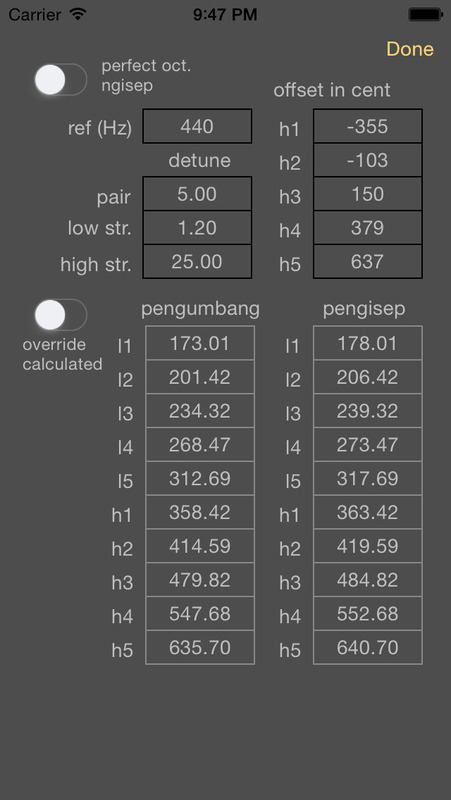 World’s first tunable iOS implementation of Balinese Gender Wayang! This is the free version of Gender for iOS. It's limitation is: can't save changes, fewer included songs, no support for Inter-App Audio/Audiobus. 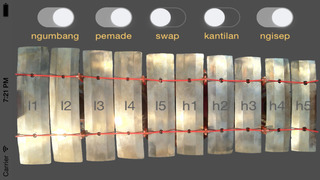 Gender Wayang is a 10-key metallophone, coming in pairs, most be doubled from an other pair one octave higher, tuned in Slendro scale. As Gender Wayang is played with two panggul (mallets) - other than the Gangsa in Gong Kebyar - two player together play the melody (left hand) and the interlocking parts kotekan (right hand) as a complete „mini“ Gamelan. 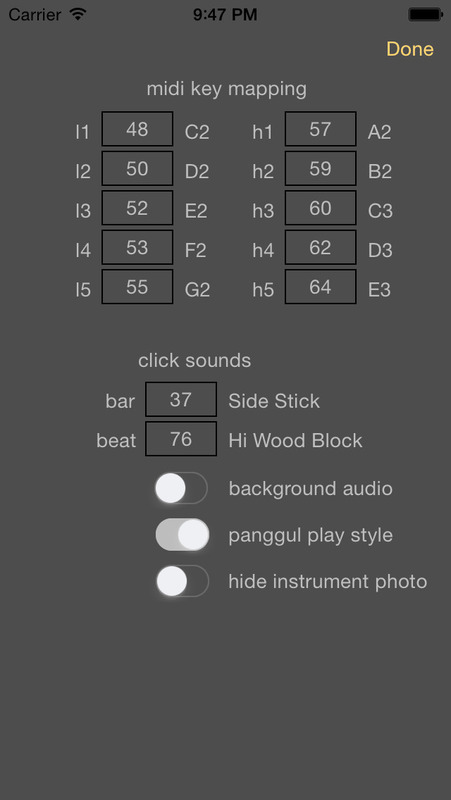 • improvements in manual change of song position, tempo and time signature changes get now applied. • when looping a part and there are tempo changes in the loop segment, the next loop start has it's original tempo back, no need to put a tempo decreasing mark before loop end.